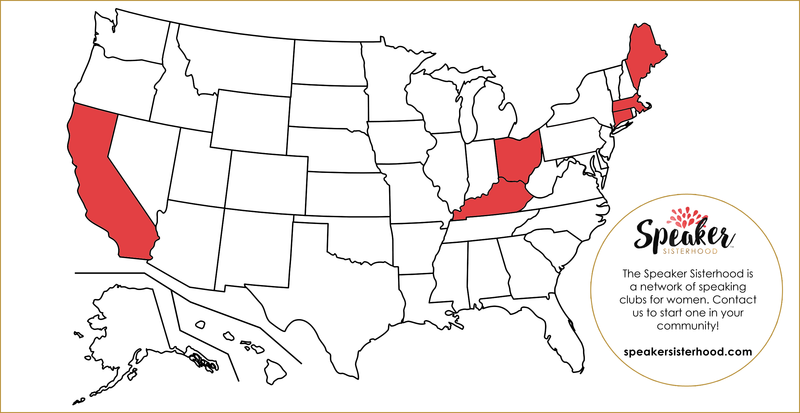 Howdy, friends! I’m back this week with another installment of Q&A. This is my third episode like this (see episode 10 + 25 for the others) and I’m answering YOUR questions! Today I answer a question about how to deal with negative feedback and go deep into all types of feedback and what to do with it (Where was this advice when I really needed it?!). I also cover a lighter topic, like what to wear on stage so you add to your presentation rather than take away from it. I even address a question about how to raise your hand for the first time and I tell you about a huge milestone that happened in my own life this morning! Talk about timely. Lastly, I take a question about how to build leadership and communication skills if you’re in a job that doesn’t offer that type of training. 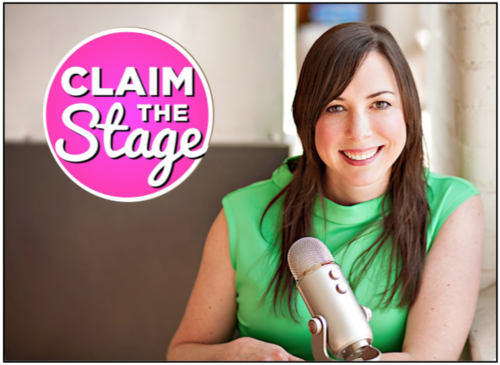 Get ready for lots of stories, slightly zany ideas, and lots of public speaking advice on today’s episode of Claim the Stage. If you want to submit a question for a future Q&A episode, email me at angela@speakersisterhood.com. Enjoy!